After being hammered by the wind, rain and cold over the winter, the sun is starting to show itself again, so it’s now the ideal time for you to book those spa appointments and get your spring glow on. 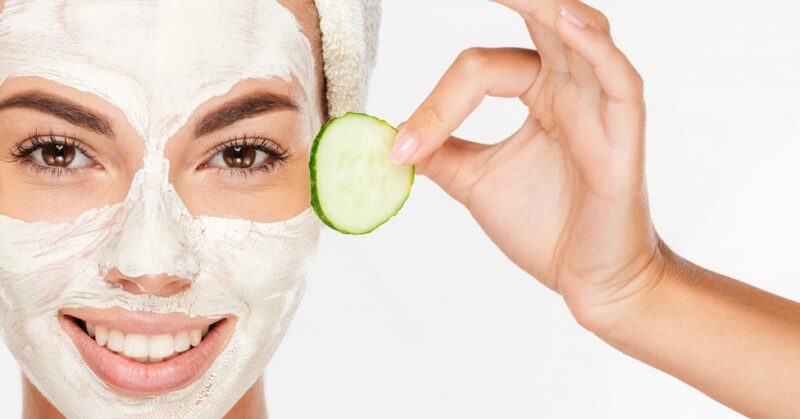 Getting your skin looking its absolute best this time of year is to start by sloughing off the dead skin of the last few months – just book yourself in for a deliciously invigorating exfoliating facial, packed with all the nourishing and firming ingredients that make for a gorgeous glow. Have you thought about trying a course of microdermabrasion for example? This is a fantastic way to refresh the condition of your skin – a hand-held machine uses tiny crystals to exfoliate the top layer of skin, while hydrating serums are added to soothe and plump. 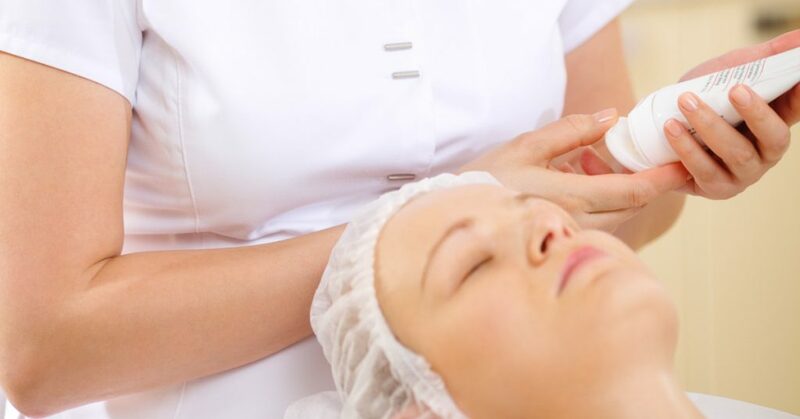 A course of microdermabrasion treatments will leave your skin looking fabulous – in fact just one treatment often reveals a brighter, younger-looking skin. Ask your esthetician for more information. Another top-class spring skin saver is the peel. Skin peels range from gentle to strong, and while the stronger peels suit people who might be needing extra help because of a specific skin condition, a gentle peel generally suits most people. These can also be booked as multiples, and they have a cumulative effect. They remove the top, dead layer of skin cells and reveal the fresh, younger looking skin underneath. Our estheticians will talk you through our new SKIN STUDIO training program to find what suits you, and how often you should have a peel. What goes into your body has a major effect on the condition your skin is in. If you are like many of us, you might have swapped your water intake with hot drinks and warming soups over the winter. It’s time to up your intake of cool, plain water again. And why not change up your diet too? Ditch the stodgy comfort food for spring fruits and veggies, lighter meals and nutritious salads that give your skin (and the rest of you) even more of a glow this spring season. And of course! Make sure that your moisturiser contains a good broad-spectrum sunscreen like Image Prevention+, so that you don’t get caught out with the emergence of the sun’s rays after all this time.